The Eaton 5110 UPS has reached end of life. It has been replaced by the Eaton 5S Small UPS. The Eaton 5110 UPS provides line-interactive backup power and voltage regulation, perfect for small and medium businesses with workstations, desktop PCs, and POS applications. 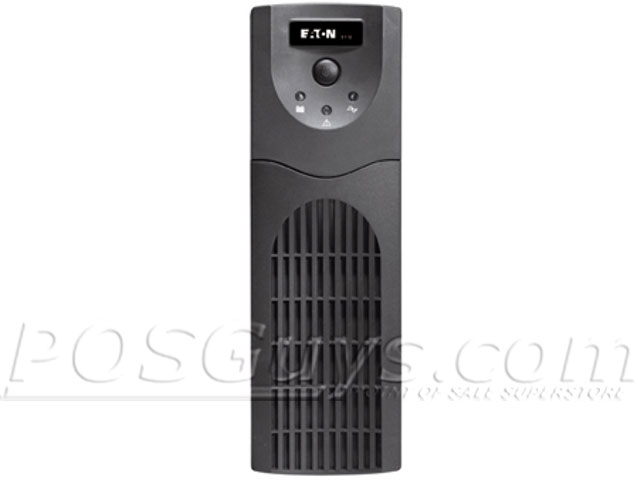 With its compact form, the 5110 UPS can be utilized as a standalone tower or laid flat under a computer monitor. 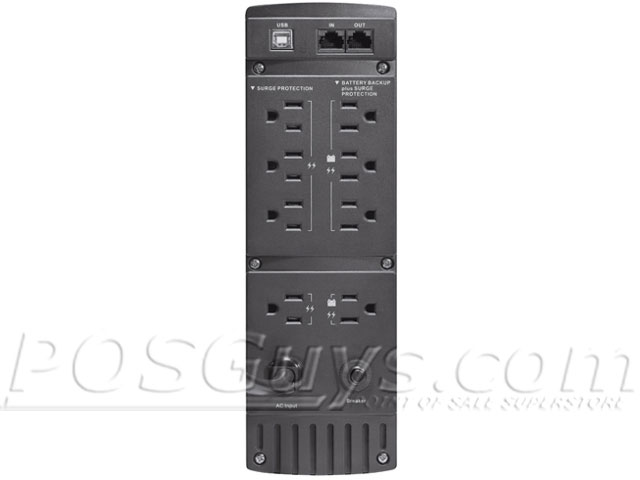 The 5110 UPS is equipped with eight outlets—four with battery backup and four with surge suppression only. Battery backup life is increased enormously with the Eaton 5110. 7 to 67 minutes of additional power provides ample time to ensure your hardware is powered off and your work is saved; maximizing longevity of your equipment and protecting critical data. Eaton´s Intelligent Power Manager, Intelligent Power Protector and Eaton Netwatch work in tandem; continually monitoring incoming power and gracefully shutting down non-critical devices when power loss is detected. Find it faster! Click here to compare 5110 UPS models by feature.